Best Buy is going to offer free iPhone 3GS on a new two years contract and for an eligible upgrade . It is a one day offer on friday (December 10). 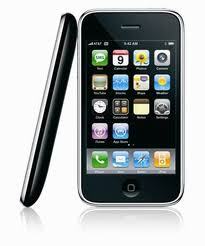 Apple iPhone 3GS is currently selling for $99, but for the first time Apple 3GS is going on sale tomorrow. Best Buy has limited stocks for the iPhone 3GS 8GB version and it is trying to clear it in favour of iPhone 4. This also adds fuel to the rumour that new iPhone is to be launched from Verizon. With Apple iPad release date postponed to June 7 as it is stated in the Apple’s website many customers already started giving their comments on iPad.But the customers who have already pre ordered the device will be receiving it on May 27 as stated earlier. 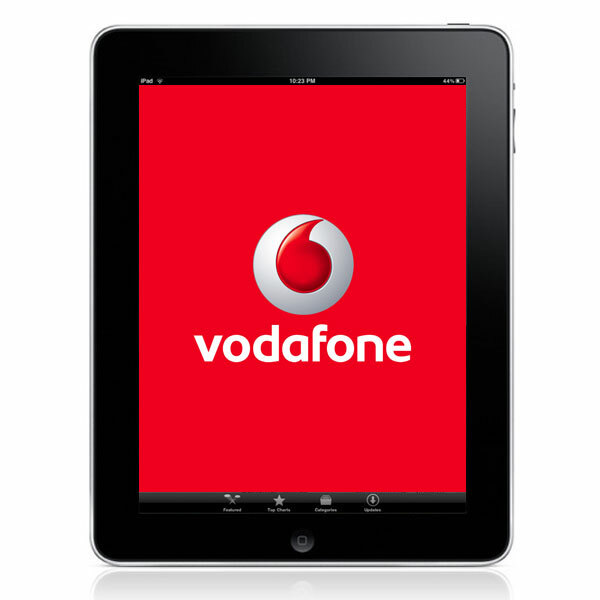 Many customers in UK feel that the iPad is a device between a touch computer and laptop.They state that they will very well go with the computer or laptop. 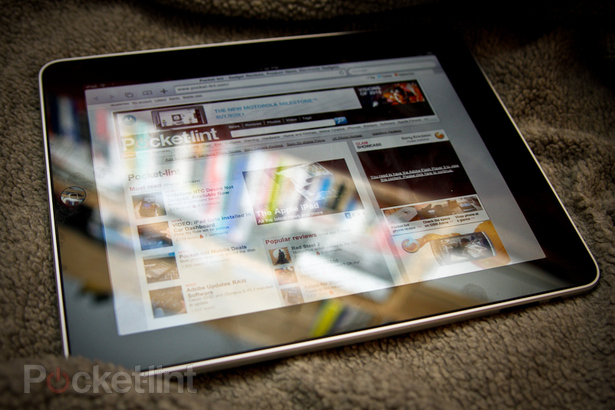 Apple iPad is soon to reach other European Countries and also in Asian countries like India,China.Apple has given the estimation of i Pads sold in just 28 days has reached a million in United States, and the device is expected to be equally popular in the UK and other countries when it goes on sale later this month. 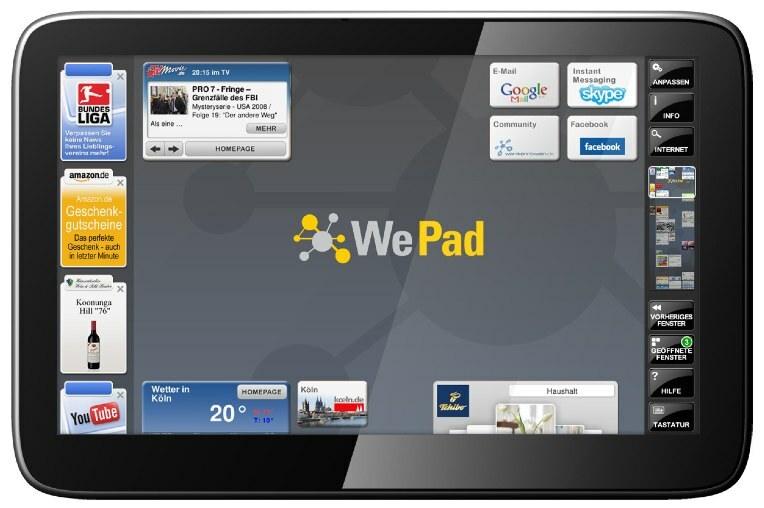 WePad oops! 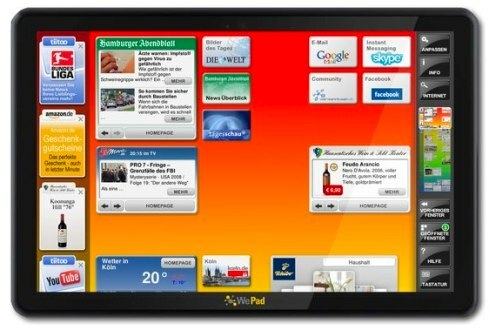 WeTab is going to be a 11.6 inch Android based slate with the resolition of about 1366 x 768 pixels whereas iPad is about 9×7 dimension. WeTab comes with the Intel Atom N450 processor whereas iPad is with Apple’s own processor addition to that WeTab comes with Intel GMA 3150 graphics.WeTab supports Wi-Fi and Bluetooth with 1.3 MegaPixel Camera. WeTab weighs in at 800g whereas iPad weighs at 763 grams with Wi-Fi and 3G support but without 3G it is only 680 grams. Neofonie claims that WeTab comes with many advantages compared to iPad by supporting flash,no software required to play music whereas iPad requires itune kind of softwares to play. Neofonie also claims that there are already 20,000 customers waiting to do preorder and many customers are waiting for the WeTab release.